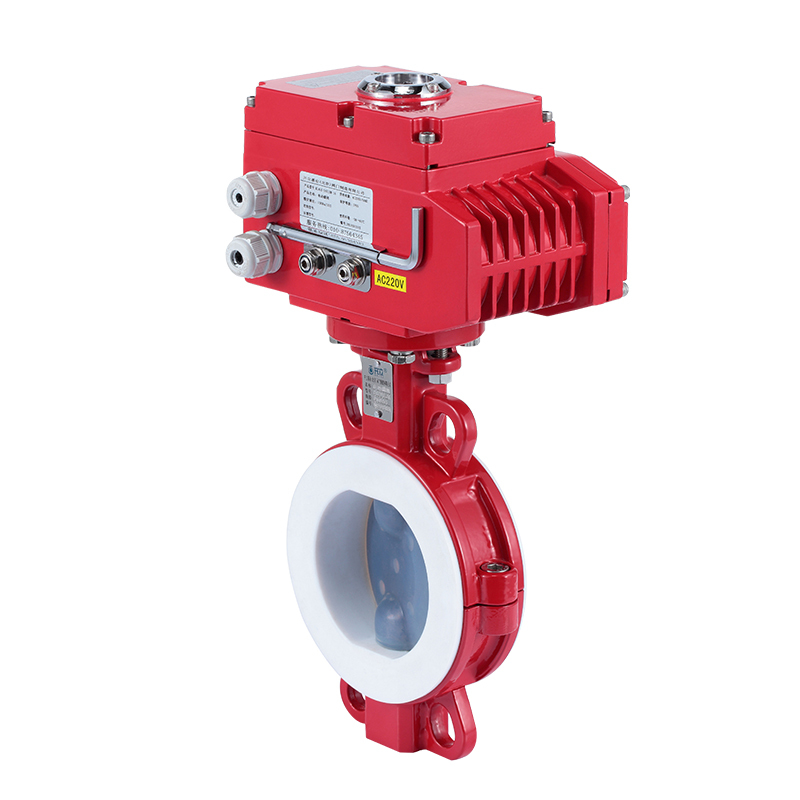 Electric Butterfly Valve belongs to a variety of Electric Valve and Electric Control Valve. 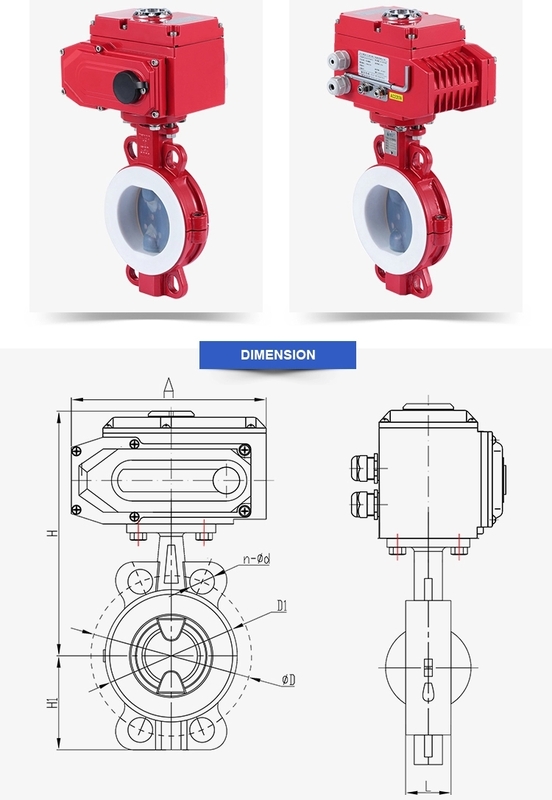 Electric Butterfly Valve connections are mainly: flange type and counter clamp type; electric butterfly valve sealing form mainly includes: rubber seal and metal seal. 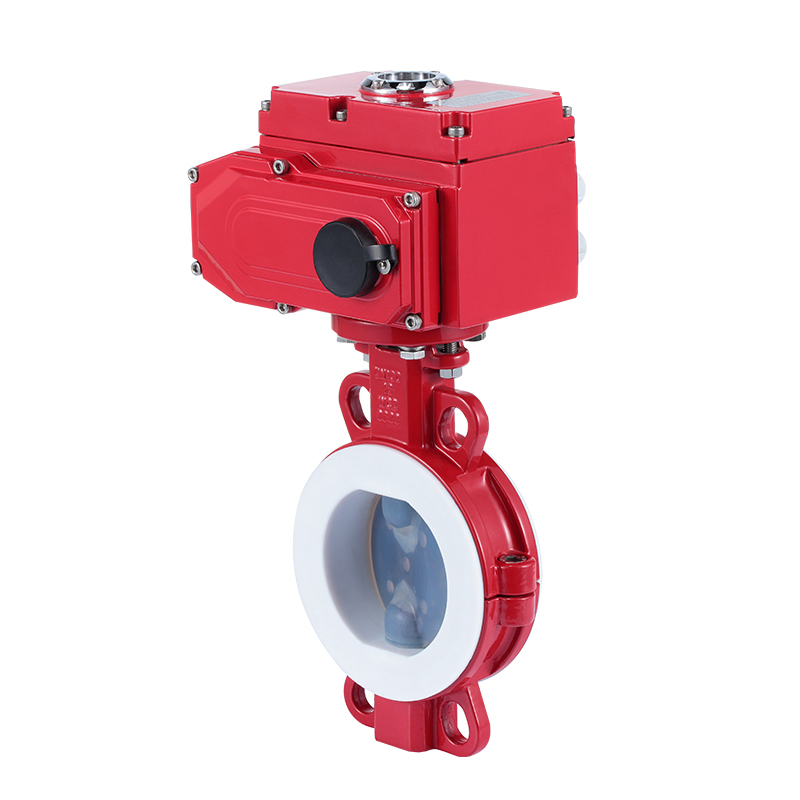 The electric butterfly valve controls the switch of the butterfly valve through the power supply signal. 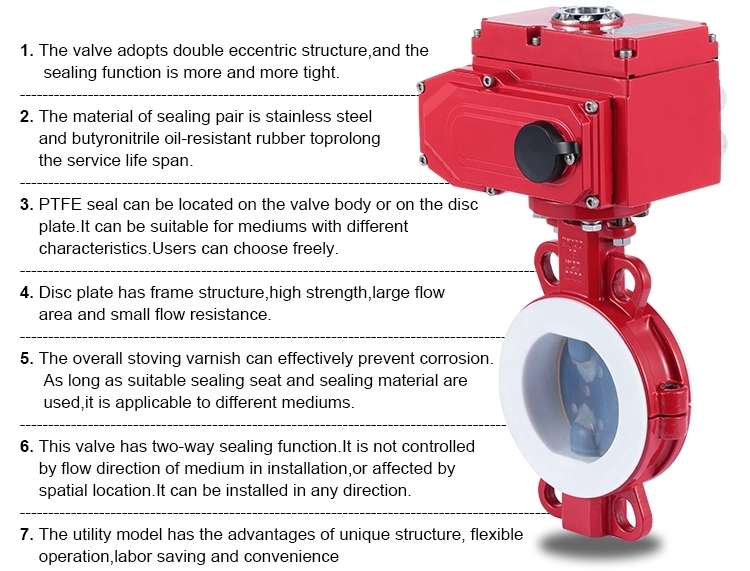 The product can be used as the shut-off valve, Control Valve and Check Valve of the piping system. 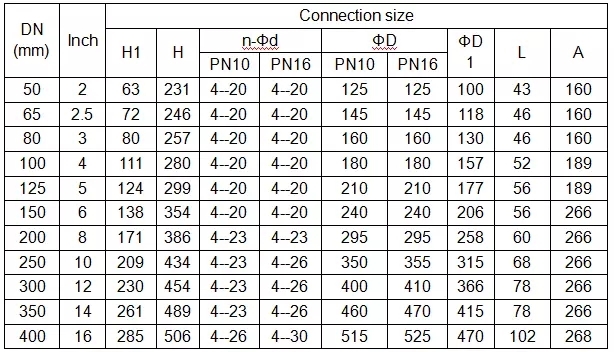 With manual control device, once the power failure occurs, it can be temporarily operated manually, without affecting the use. 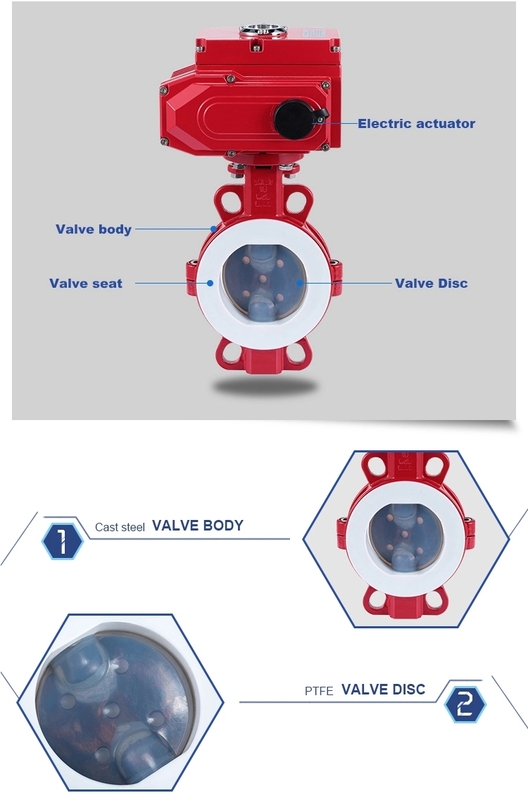 Looking for ideal Stainless Steel Electric Butterfly Valve Manufacturer & supplier ? We have a wide selection at great prices to help you get creative. 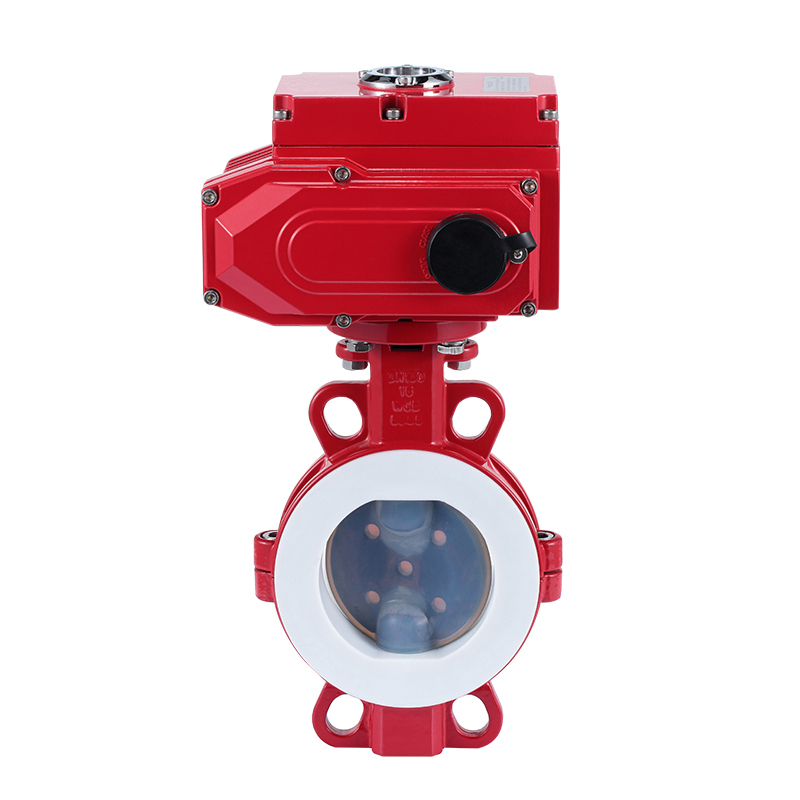 All the Electric Wafer Butterfly Valve are quality guaranteed. We are China Origin Factory of Stainless Steel Butterfly Valve. If you have any question, please feel free to contact us.